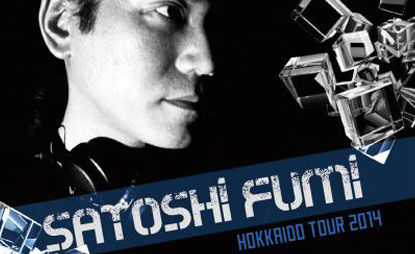 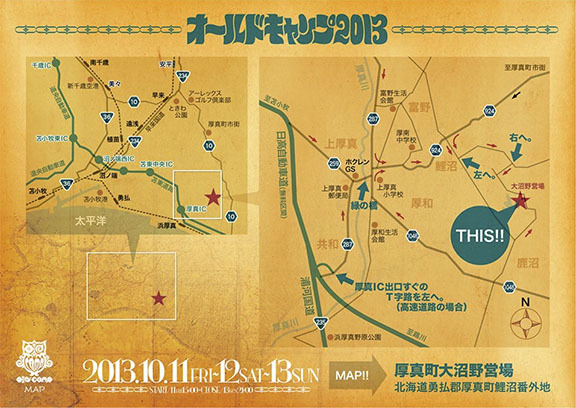 One of the last chances to enjoy a Hokkaido music festival before the long winter sets in. 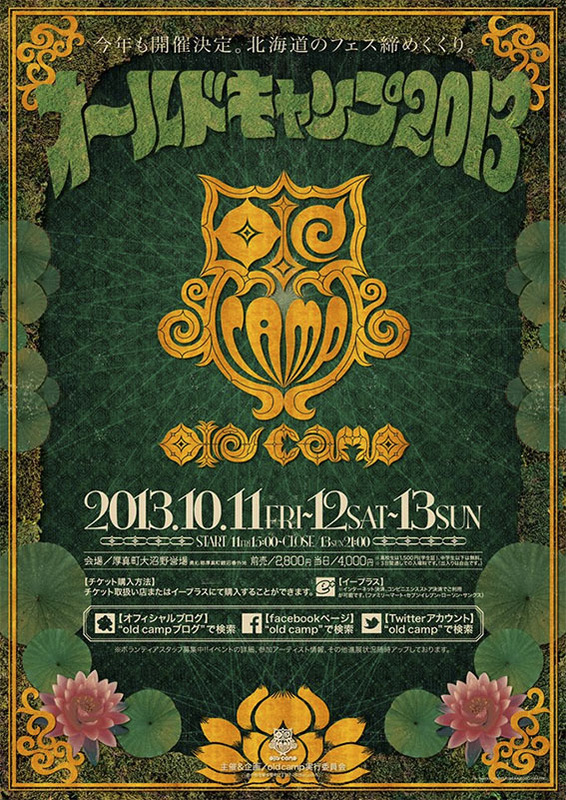 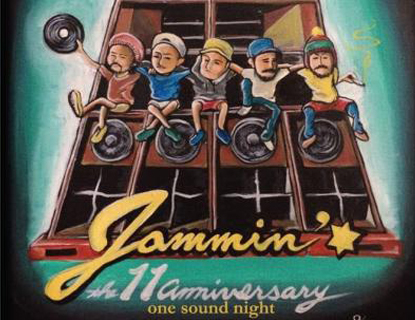 Now in its 4th year, Old Camp is no longer a secret Autumn party for the friends and owner of Bar Old in Tomakomai, it has grown into a vibrant 3 day outdoor art and music festival with acts from Hokkaido and all over Japan coming to perform. 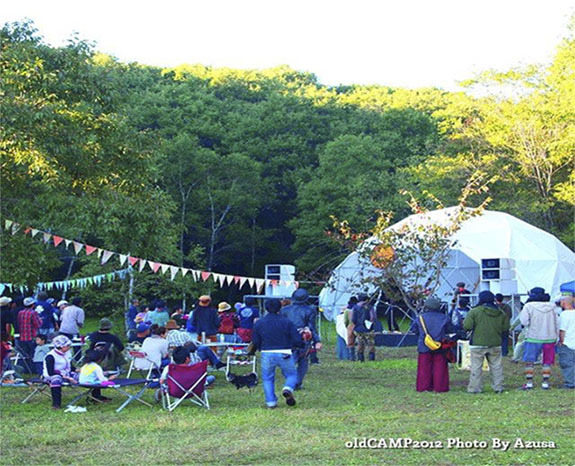 In addition to music, Old Camp is also a comfortable setting for families and friends to enjoy the beautiful Hokkaido scenery, along with local foods and crafts.